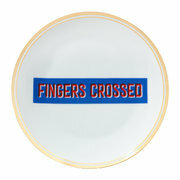 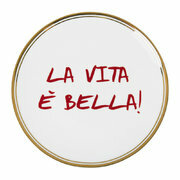 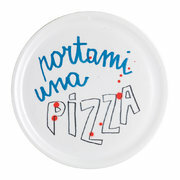 Create a charming table setting with this Funky Table plate from Bitossi Home. 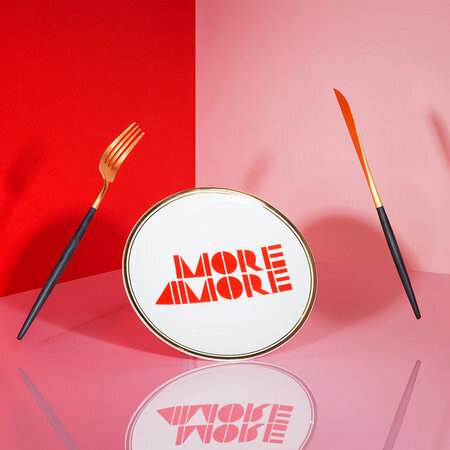 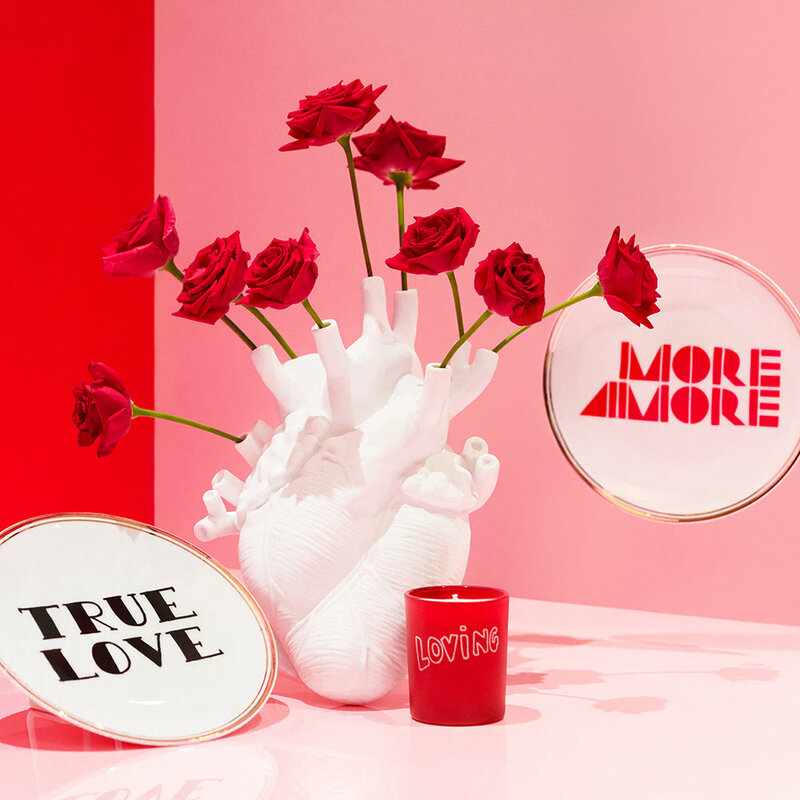 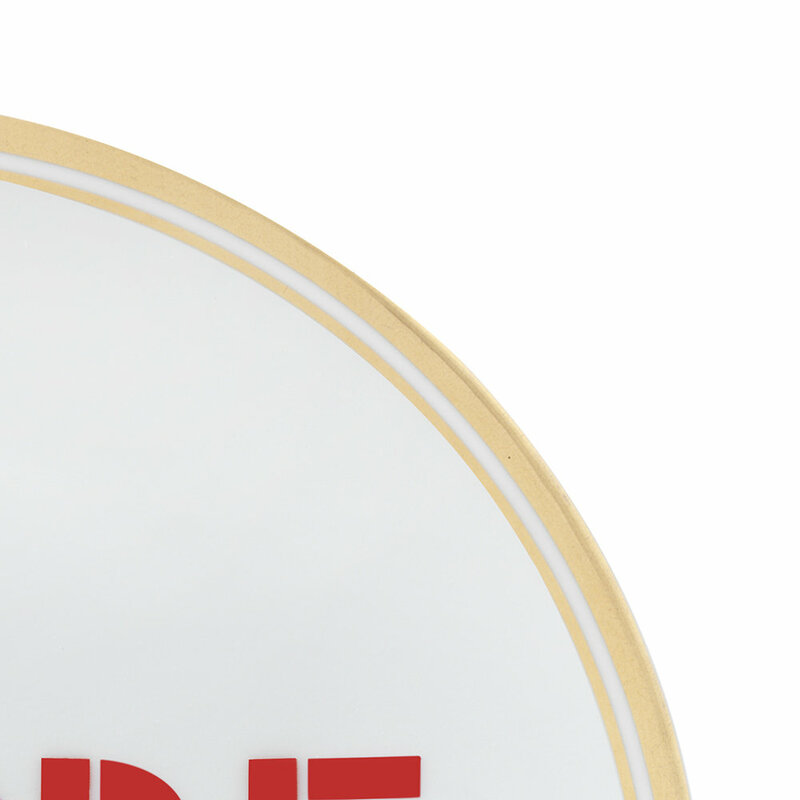 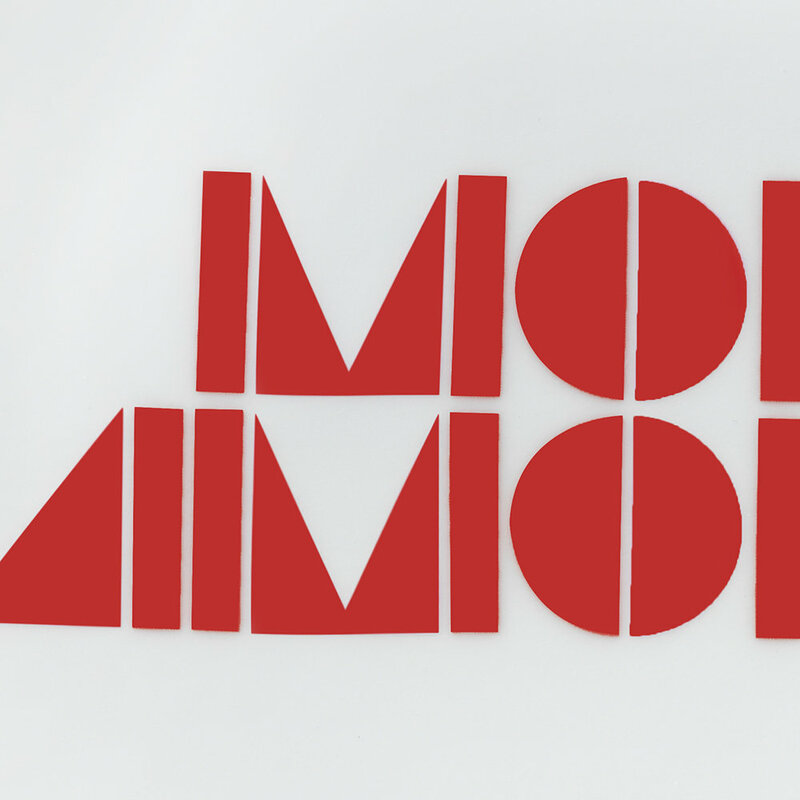 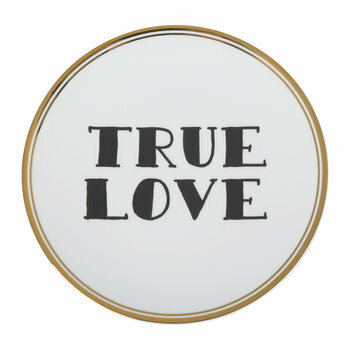 Crafted from porcelain, this plate is adorned with the phrase “More Amore” and finished with a striking gold coloured trim. 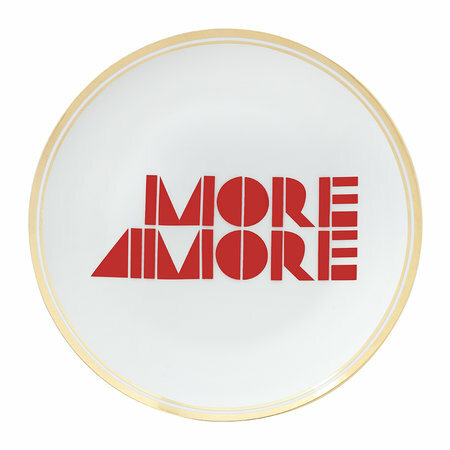 Ideal for serving starters, this plate also makes a fabulous statement piece of art for any wall of the home.